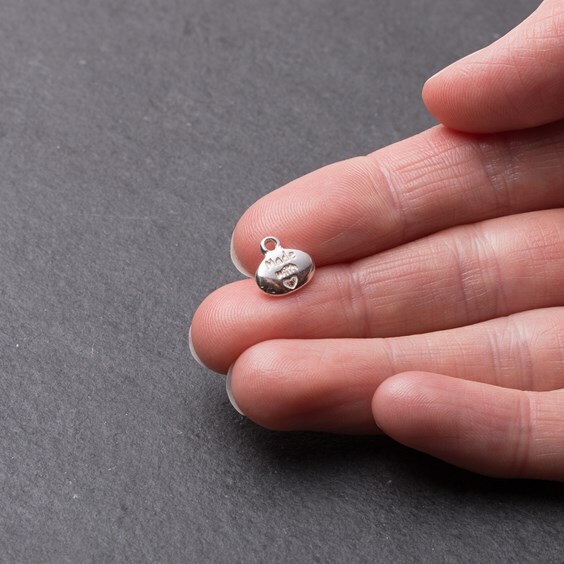 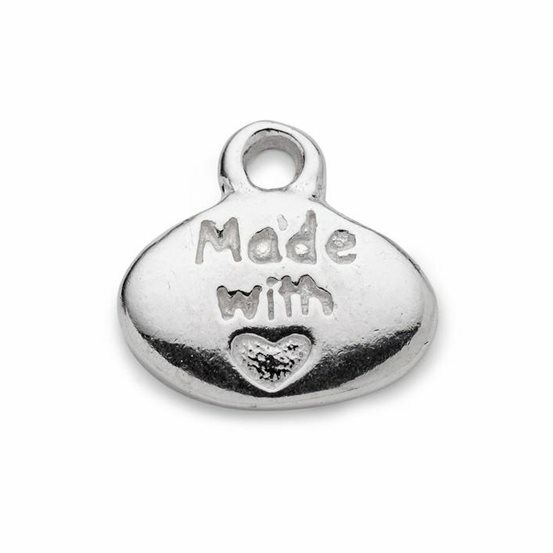 This lovely 'Made With Love' charm is perfect for attaching to your handmade jewellery and is great for both as a gift or craft fairs. 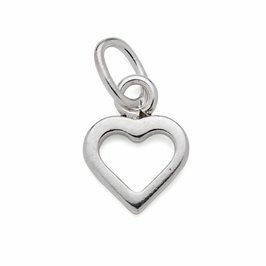 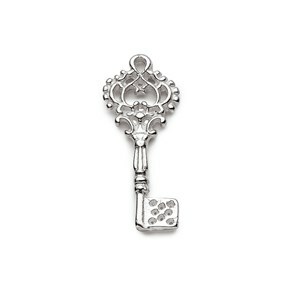 Add to the back of a chain by the clasp as a sweet message to the recipient or use as a feature charm on a charm bracelet for a loved one. Very cute indeed!